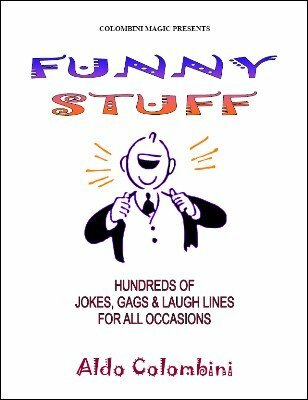 The second ebook on comedy with over 300 one-liners, jokes and bits of business. Keep the laughter coming with Aldo's follow-up book to Make 'Em Laugh . All different from the previous volume. Why not get both? 1st edition 2009; 11 pages.